Looking for a quick delivery sofa? Tired of waiting around for up to 16 weeks just to enjoy your new Sofa? Then the speedy Sofa Pronto range is just the thing for you. We have an abundance of stylish settees to choose from, all available in some of the finest fabrics from around the world. Browse online for our full collection of these quick delivery sofas. We stock hundreds of models in our purpose built sofa warehouse, ready and waiting to go. 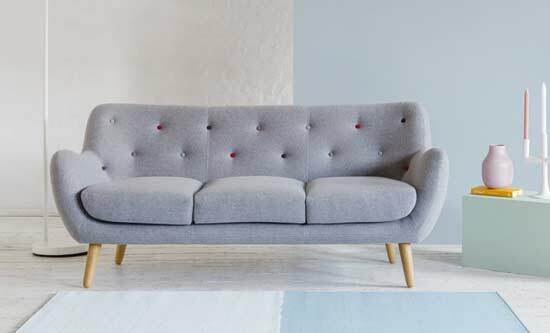 So if you are looking for that special modern couch in a hurry, you can get it delivered to your door in as little as one week... yes that's right a sofa in a week! Getting that stylish modern corner unit has never been so easy. 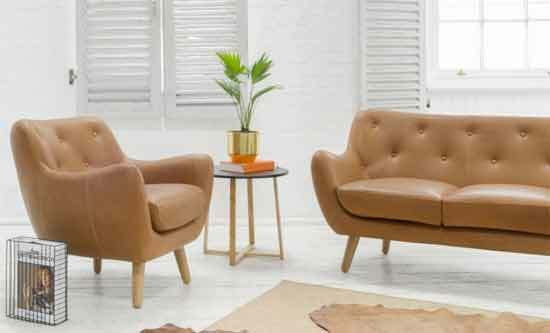 Why not check out what speedy sofas we have on offer today in our Pronto collection. Same quality furniture, but you only have to wait a week. Our Pronto range is perfect for those looking for a quality couch, just a little bit faster. We have a generous range of sofas and fabrics available in stock and ready to be delivered to you in a hurry. Browse our full collection of Pronto fabrics and colours online. Or if you need to touch and feel. Pop in store and ask one of our interior design consultants. 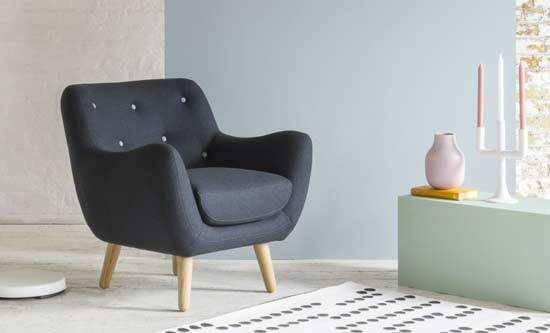 Our Pronto range all follow a unique and stylish Scandinavian design, which look great in any home or office.